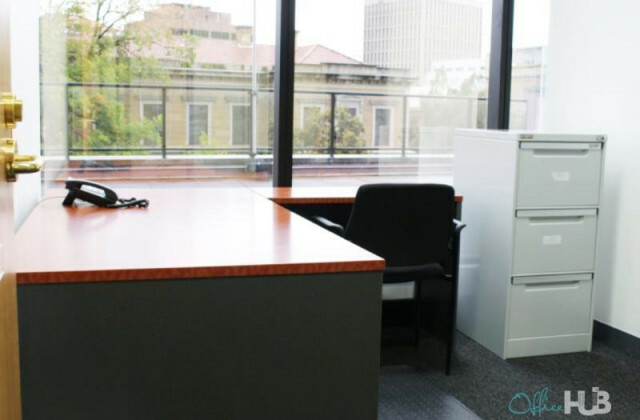 Looking for commercial real estate in Hobart? CommercialVIEW can help. Whether it's something with existing structures and facilities you need, or it's completely cleared land you're after, make sure you have access the latest commercial real estate for sale or lease by using CommercialVIEW's property aggregate which draws together listings from around Australia and delivers them to you in an easy to digest format. It's fast and free to use our online commercial property portal so what have you got to lose? Take a tour of what's available on CommercialVIEW.